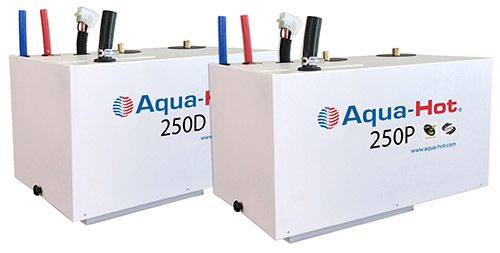 The Aqua-Hot AH200 heater is a compact hydronic heating system (heating with hot water) system that circulates heated fluid through a closed-loop pex-tube circuit. This is extremely efficient, especially compared to forced-air ducting. This approach also allows you design choices for in-floor radiant heating, heat exchangers or a combination of the two. Aqua-Hot mounted heat exchangers gently move heat into the living space. In-floor installations conduct the heat from the entire floor, softly radiating it into the room. Hot water is supplied from a storage tank, well or city water system and connected to the Aqua-Hot water circuit entry. Water is then heated and pumped to the taps. Hot. Fast. Constant. You’ll never run out of hot water for showers, laundry or dishes. Flow rates are comparable to standard residential delivery rates with no recovery time. Individually controllable heat exchangers gently circulate heat where you want it and when you need it. No drafts. No breezes. Aqua-Hot systems are certified for safe use in households, mobile homes and recreational vehicles in the United States and Canada by ETL Intertek Testing Services. With the Aqua-Hot system, air is warmed as it moves across the heat exchangers and circulates into the living space with gentle, warm, even heating. You won’t feel the evaporative skin cooling associated with hot air blowing from gas furnaces, or hot and cold spots with electric space heaters or fireboxes. Work with your builder to design an Aqua-Hot system into your tiny home space. 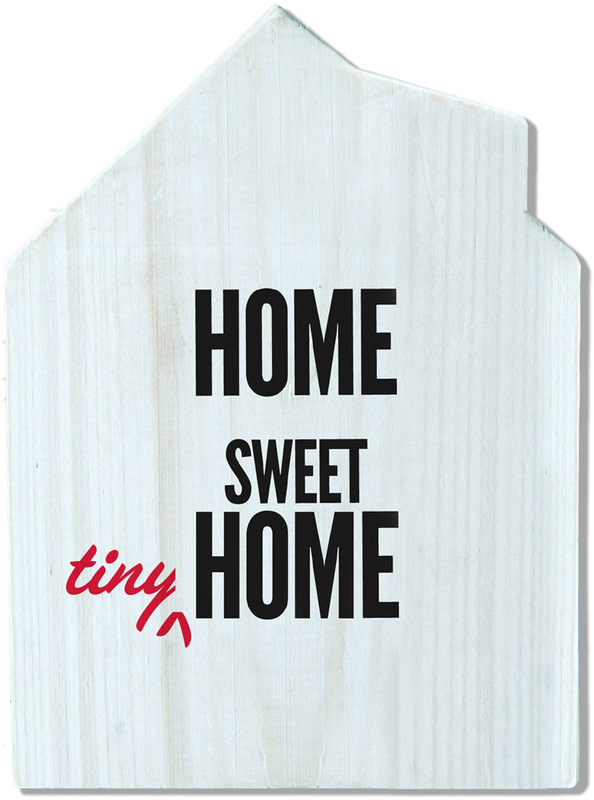 Make sure to account for window and door positions, home insulation, room volume and floor type of your living space. The AH200 lets you position up to five heat exchangers, with individual control, or choose in-floor heating. You can even combine the two. Domestic hot water system distribution can be designed as a traditional trunk-and-branch system, as well as a home-run manifold or sub-manifold system that saves water and energy.